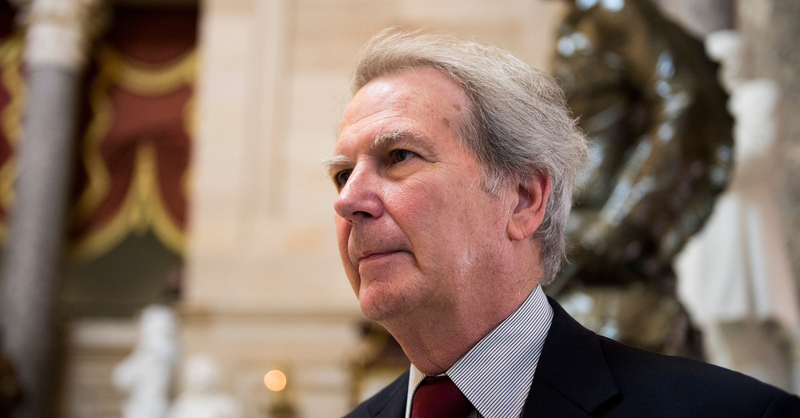 North Carolina Republican Rep. Walter Jones’ unspecified illness will cause him to miss votes for the remainder of the 115th Congress. Jones’ House colleagues granted the leave of absence on December 11 by unanimous consent, according to the Congressional Record. The congressman’s absence was first reported by the Herald Sun. 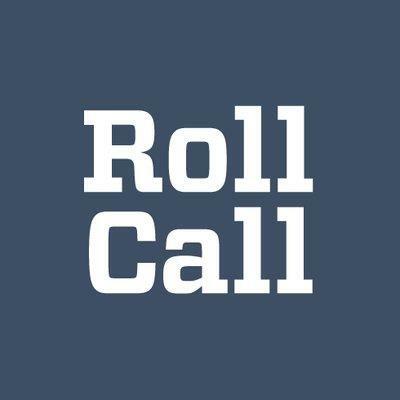 Jones has missed every vote in November and December, and missed about a quarter of all votes from July to September. His office declined to comment about the nature of his illness, and would only say that Jones will return to the House when the 116th Congress begins on Jan. 3. Jones said during his primary election that after nearly 24 years in Congress, the upcoming one will be his last term. “I think if I should be lucky enough to go back on another term there are issues and things I want to continue to work on,” Jones said during the campaign, and listed reducing the national debt and withdrawing forces from Afghanistan as priorities, according to the Daily Reflector. The leave of absence was granted at the request of House Majority Leader Kevin McCarthy. The relationship between McCarthy and Jones was strained in 2015. As many members looked to the majority leader to assume the title of speaker in light of John Boehner’s retirement, Jones’ penned a letter urging anyone who had committed “misdeeds” to withdraw from leadership elections, and included an allusion to extramarital affairs. Jones confirmed that rumors about McCarthy being engaged in an extramarital affair with North Carolina Rep. Renee Ellmers partially motivated the letter, but McCarthy has said Jones’ letter played no part in his decision to withdraw from the race for speaker.